Does Premier Food Safety Offer Online Training to obtain a Food Handlers Card for All States? How long is the training? 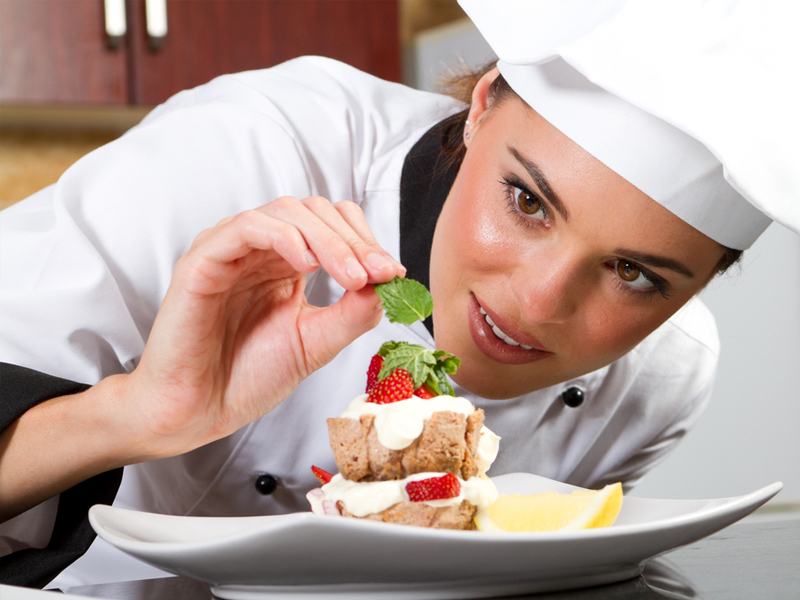 The duration of the online course varies depending on the Food Handler Training course you choose. Online training programs for different states and counties have different requirements. You will be able to print your Food Handler Card as soon as you finish the training and pass the final exam. In some cases, you may be required to bring your printed food handler card to the local health department to receive a food handler card issued by them. Unfortunately, we only offer the Food Handler’s training online at the moment; therefore you need a computer in order to get the certificate. We offer group discounts for the online training course. As an administrator of an account, you are able to monitor the progress of each one of your employees and have access to their Food Handlers Card. For more information please call 1-800-676-3121. Though terminology may vary depending on the state or county where you work, the Food Manager Certification usually refers to a more advanced, more comprehensive type of training that is mainly designed for owners and managers. In California, for example, the Food Manager Certification designates a state requirement mandating that at least one employee or owner per food establishment passes an accredited food safety examination, whereas the Food Handler Card refers to a less comprehensive training that is mandatory for all employees who come in direct contact with unpackaged food.